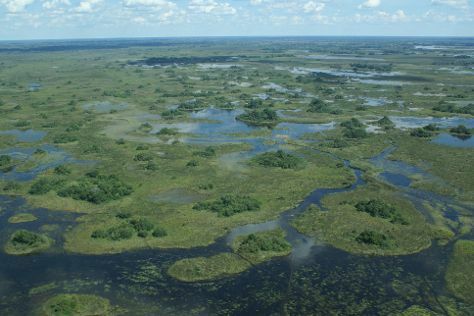 Start off your visit on the 21st (Sun): tour the pleasant surroundings at Okavango Delta. On the next day, stroll through Moremi Wildlife Reserve. Make your Ngamiland East itinerary with Inspirock to find out what to see and where to go. Roatan, Honduras to Ngamiland East is an approximately 33-hour flight. Traveling from Roatan to Ngamiland East, you'll lose 8 hours due to the time zone difference. Expect a bit cooler weather when traveling from Roatan in July: highs in Ngamiland East hover around 30°C, while lows dip to 10°C. 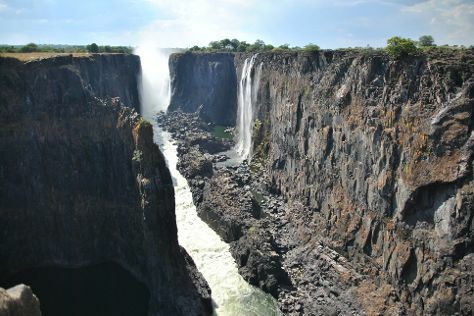 Cap off your sightseeing on the 22nd (Mon) early enough to travel to Victoria Falls. Spend the 24th (Wed) spotting exotic species with a safari tour. There's still lots to do: explore the wealth of natural beauty at Mosi-oa-Tunya / Victoria Falls National Park, whizz through the canopy at some of the top local zipline courses and adventure parks, let the river carry you with a rafting and tubing tour, and identify plant and animal life at Wildlife Areas. Inspirock's itinerary builder makes planning a Victoria Falls trip simple and quick. You can do a combination of flight and car from Ngamiland East to Victoria Falls in 3.5 hours. Other options are to do a combination of bus and train; or do a combination of bus and car. In July, plan for daily highs up to 28°C, and evening lows to 10°C. Finish your sightseeing early on the 26th (Fri) to allow enough time to travel to Johannesburg. Venture out of the city with trips to Pretoria (Union Buildings & Voortrekker Monument). Spend the 28th (Sun) spotting exotic species with a safari tour. Pack the 31st (Wed) with family-friendly diversions at Gold Reef City. There's lots more to do: see the interesting displays at Apartheid Museum, look for gifts at Finders Keepers Market, try your luck at Emperors Palace, and get a sense of history and politics at Constitution Hill. For where to stay, maps, traveler tips, and other tourist information, you can read our Johannesburg travel itinerary planner. Getting from Victoria Falls to Johannesburg by flight takes about 3 hours. Other options: do a combination of car and flight; or drive. Plan for little chillier temperatures traveling from Victoria Falls in July, with highs in Johannesburg at 22°C and lows at 5°C. Wrap up your sightseeing on the 31st (Wed) early enough to travel back home.